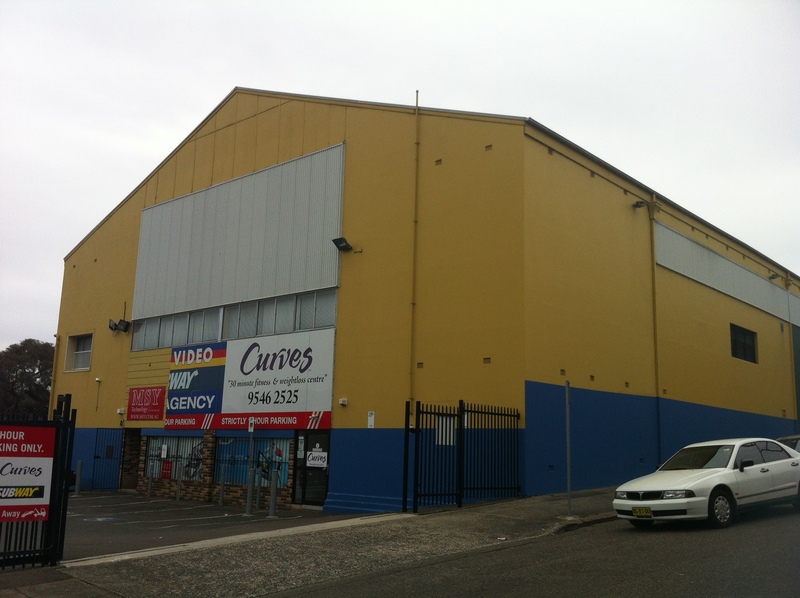 Doing its best to hide its 70s facade behind 21st century bleating that ‘it’s all about YOU’ is Carlton’s Lifestyle Fitness Centre. 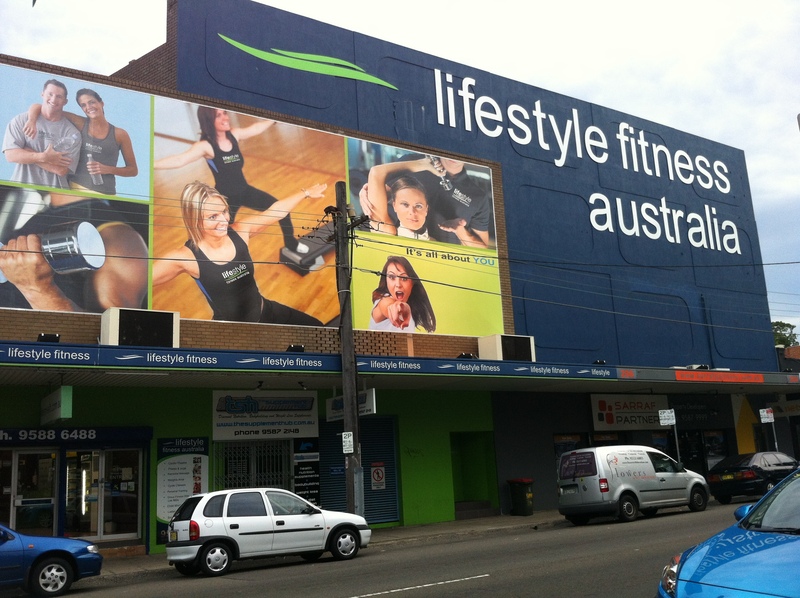 Sometime around the turn of the last decade, public consciousness as a whole decided that going to a ‘gym’ was suddenly either retro or gay, but attending a ‘lifestyle fitness centre’ was the new yoga. 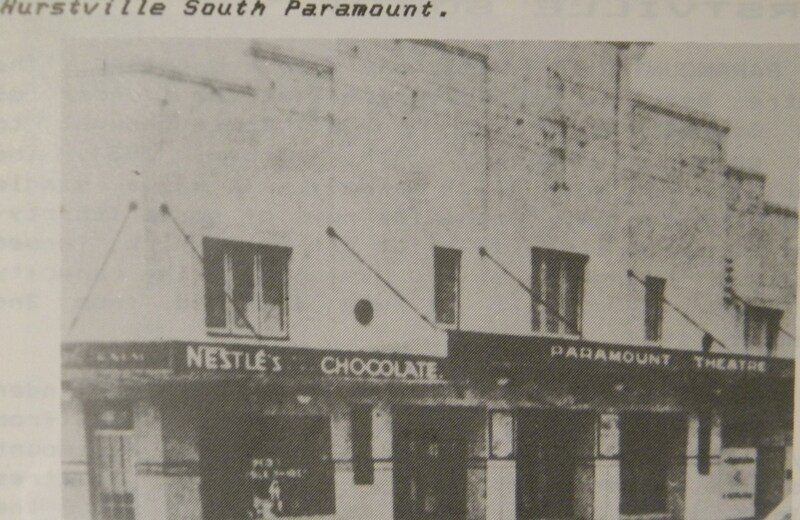 The Pacific Gym (formerly the Odeon and later, DeLuxe, Theatre from 1925-1964), not wanting to be branded retro or gay, caved to the peer pressure and started catering to lunch-break athletes and muscle-monkeys from all over the St. George district. 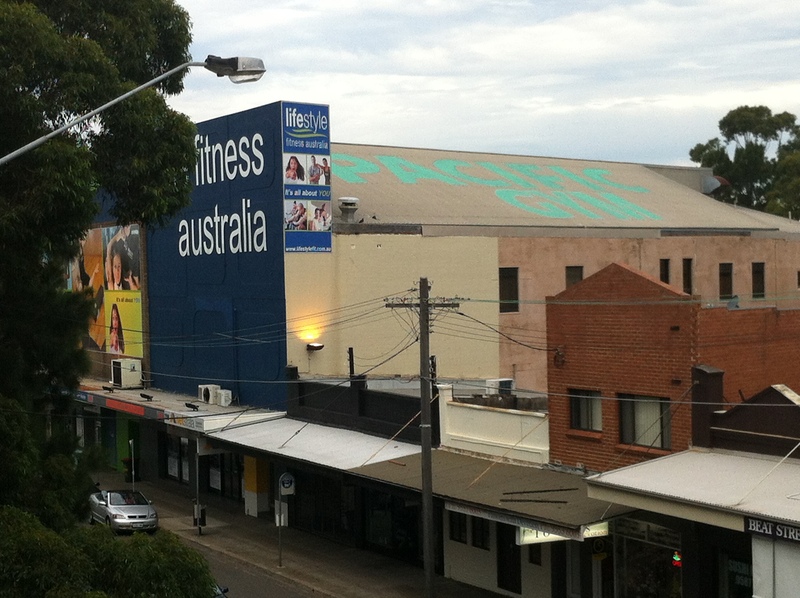 That said, I could be completely wrong, and they just have that Pacific Gym roof mural on a standard escape-proof gym membership plan. 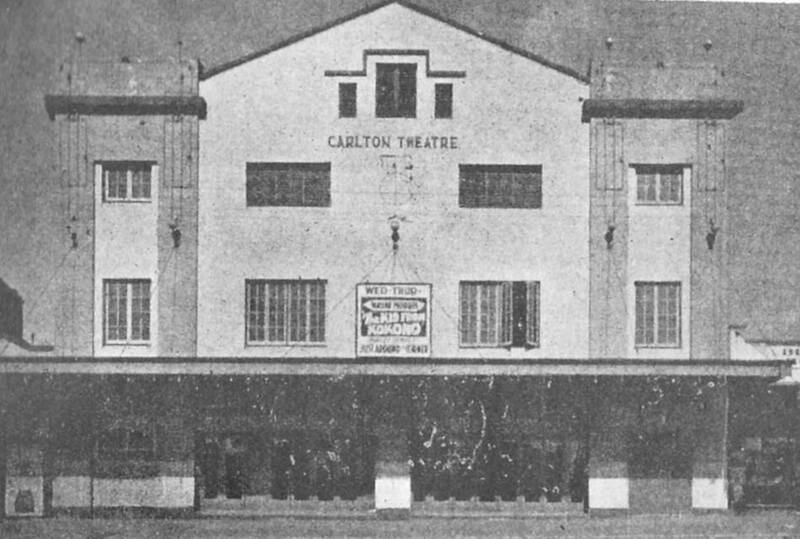 Carlton Theatre, 1939. Image courtesy Barry Sharp/Ken Taylor. 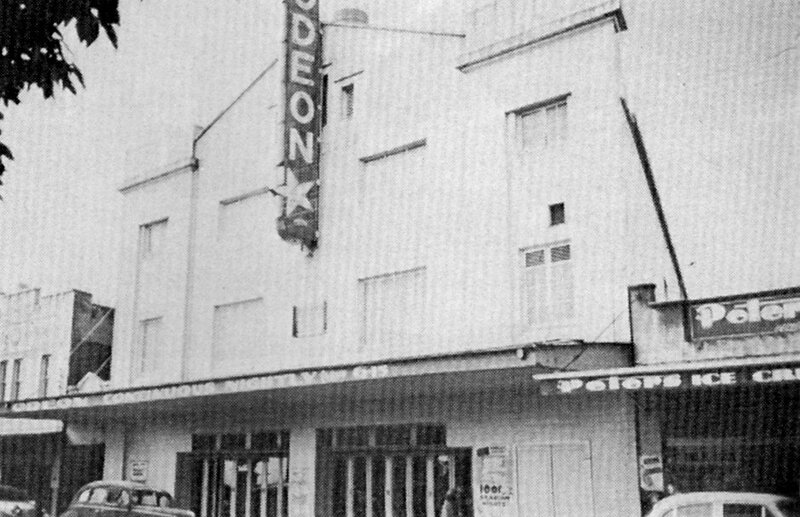 Carlton Odeon, 1959. Image courtesy Barry Sharp/Ken Taylor. That colour’s jolting all of a sudden, isn’t it? 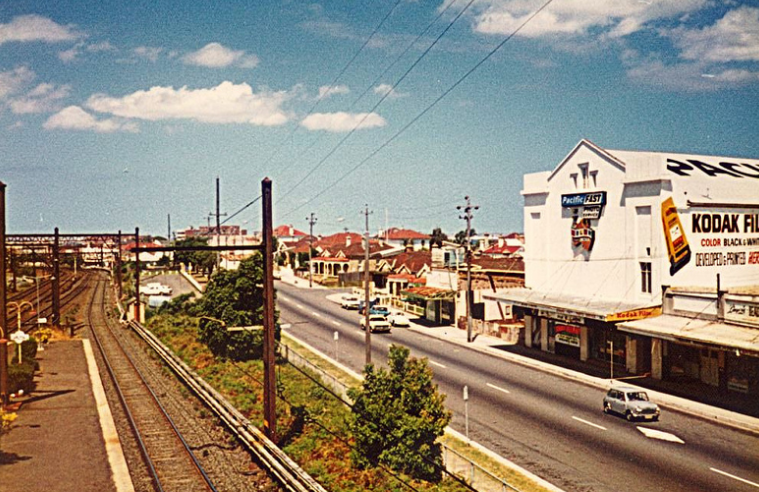 Pacific Photo Lab, 1970. 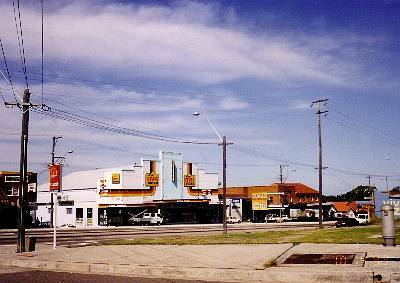 Image courtesy Kogarah Library. 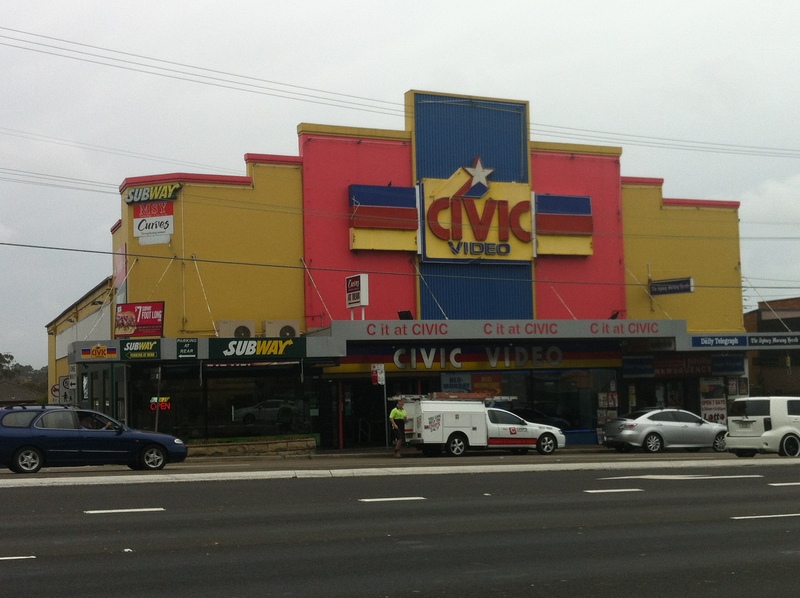 Really makes you realise just how ugly that gym is. 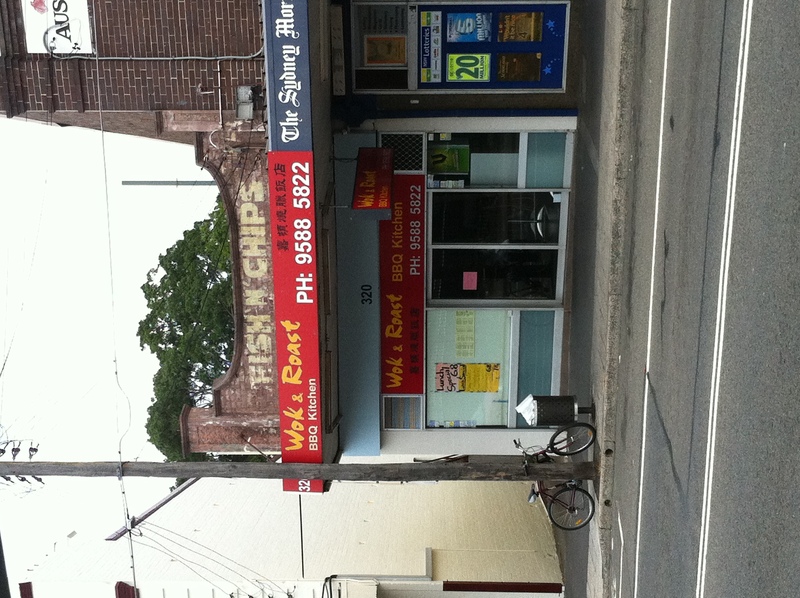 It just doesn’t have the same ring to it, does it?